LOCATION, LOCATION, LOCATION!!! 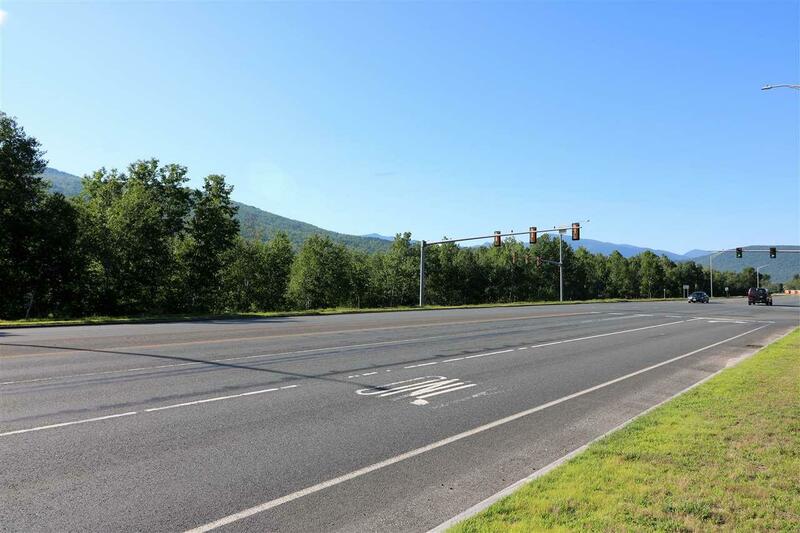 This large 16 acre parcel with over 2000 of road frontage on the Berlin Gorham Road (Route 16) directly across from Wal-Mart and the Berlin City Chevrolet is a prime spot for future development. 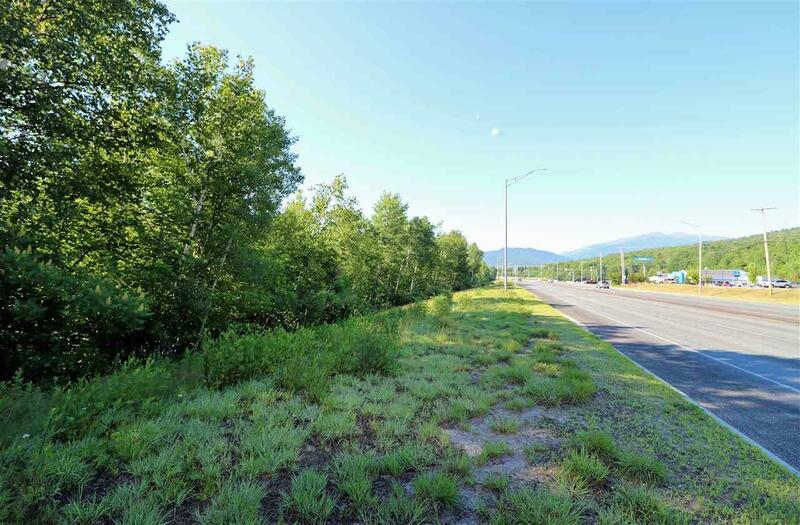 Lot is in the Great North Woods Region and near the White Mountain National Forest and has over 2000 of water frontage on the Androscoggin River. 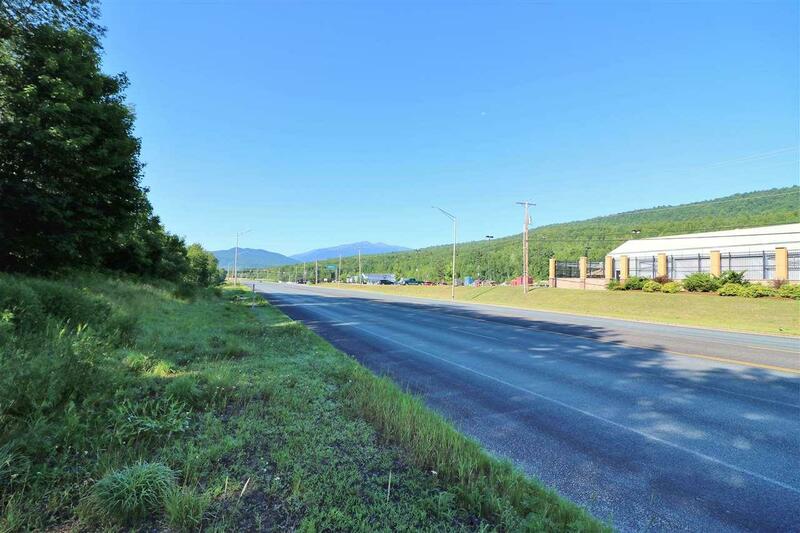 Located just south of Berlin which is the largest city in Coos County and north of Gorham. 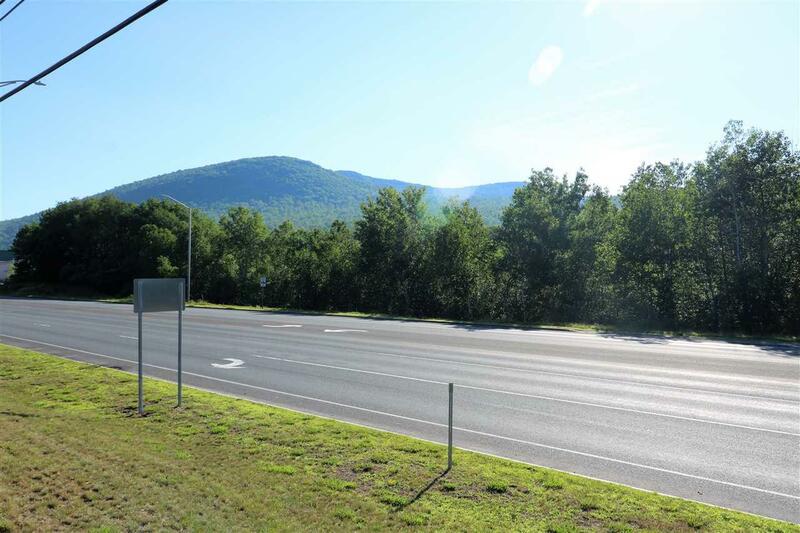 Prime destination for summer ATV riders and winter sport enthusiast!